Austin-based company making prefabs out of reclaimed materials. 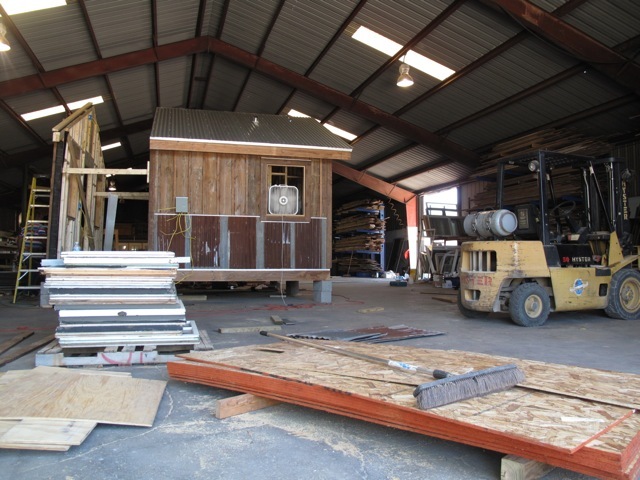 Reclaimed Space is teaming up with Ecofabulous again to showcase one of their prefabs made from reclaimed materials at Dwell on Design. 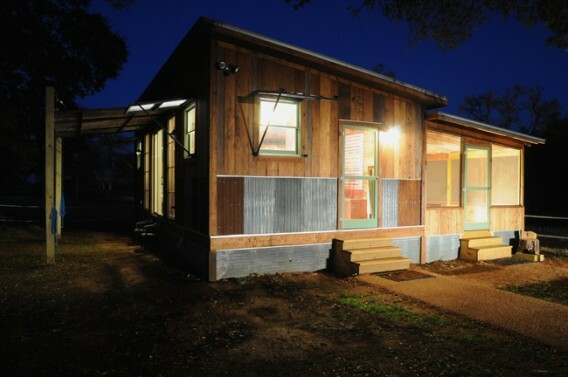 The rustic prefab will measure 28′ x 14′ — a little bigger than last year’s 400 square-foot rehab — and built with materials from old deconstructed structures, including an 1830s German farmstead home, in Austin, Texas.